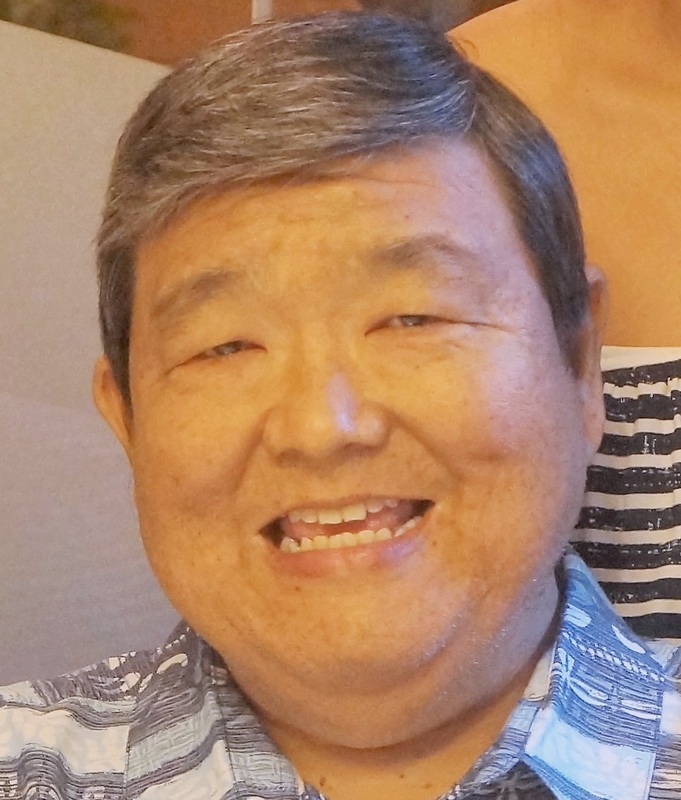 VAN AKIRA NAKASHIMA 58, passed away on August 30, 2017 in Honolulu. He was born in Honolulu on November 26, 1958 and was retired from ABC Stores as a General Manager. Van is survived by his loving wife, Joy; his two daughters, Lyn and Ali and his mother, Mabel Nakashima. Services for Van will be held on Friday, September 8, 2017 at Christ United Methodist Church on Keeaumoku Street. Visitation: 5:00 p.m.; Services: 6:00 p.m.